Mango 1.23, new simulation features, bug fixes, and improvements! Mango 1.23 is our biggest release yet! Check out our change log below. 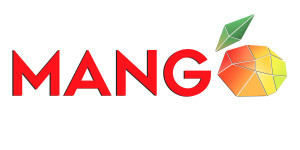 As always, you can find the newest version of Mango by following this link. This entry was posted in Company News, Release Notes and tagged 1.23, Complex, Complex Computation, Computation, Mango, Mango 1.23, Release Notes. Bookmark the permalink.